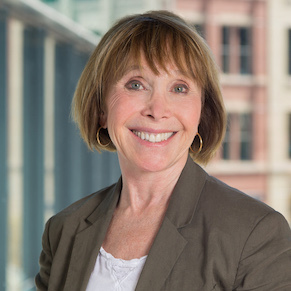 Cathy Sunshine, President of the Sunshine Group, has coached thousands of executives and multiple generations of leaders. She talks about the changes she has witnessed in leadership over the past 45 years, the synchronization of how we move in organizations and how a behavioral operating system is different than culture. 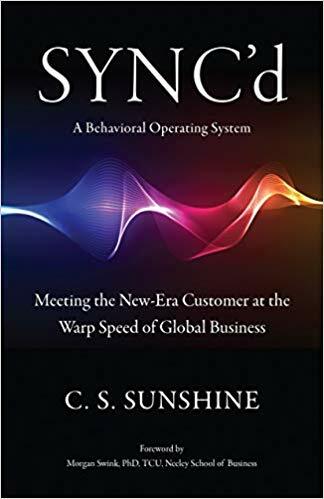 Also discussed are ways we can be more responsive in the flow of technology, her new book SYNC’D , how we identify an anchor customer, and the art and science of executive coaching. [4:14] In organizational structure, synchronization is key and has everything to do with how we pivot from a customer end. In the age of digital transformation with a strong horsepower, there is a demand to align with what’s really going on in our primary market and enable our business to be structured to move. [7:01] The organizational behavior system must enable people to operate at the speed of the customer’s need. [9:55] The behavioral operating system is ultimately what enables the culture to come alive. [12:15] The internal service structure must enable employees to respond naturally to the needs of the customer. [18:36] Great leaders must operate within the system as a whole, and to operate in a fluid way while moving in sync with the needs of the market and the anchor customer. [22:12] You must know who your anchor customer is. 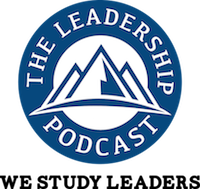 [28:12] The art and the science of executive coaching can blend together, and it requires a level of awareness, clarity and the ability to seek out feedback. [33:08] The service structure is designed to be a construct and a feedback system that enables you to move with the flow of technology. In a service structure leadership is distributed, but there is a singular entity that champions transformation. [38:48] Leaders are connected and grounded within their core values while they grow, stretch and learn. [42:08] In leadership, it’s the level of influence that creates value through an organizational system that really matters. [46:33] Cathy’s book SYNC’d will be out January 3rd, and it shifts the vantage point to assume the center of gravity in organizations has become driven from a customer end.